The KEW 6201A is a portable appliance tester, performing four functions to ensure the Safety of Class 1 & Class II appliances. 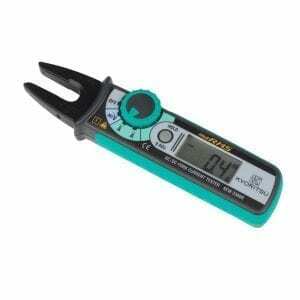 And also can measure the mains voltage. 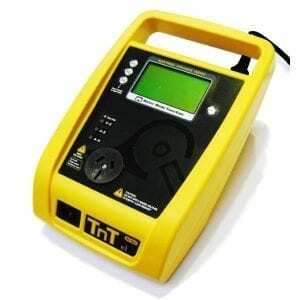 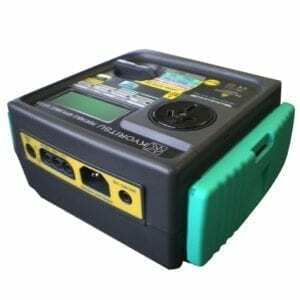 Portable appliance testing (commonly known as “PAT”, “PAT Inspection” or as “PAT Testing”) is the name of a process by which electrical appliances are routinely checked for safety. 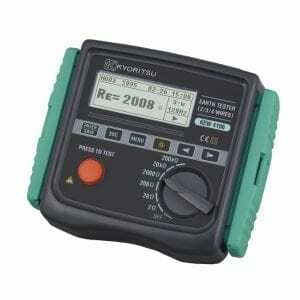 The formal term for the process is “in-service inspection & testing of electrical equipment”. 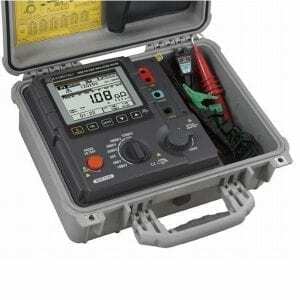 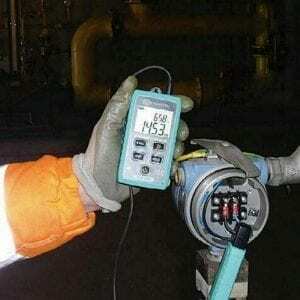 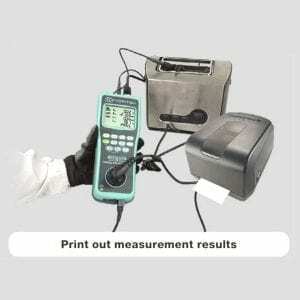 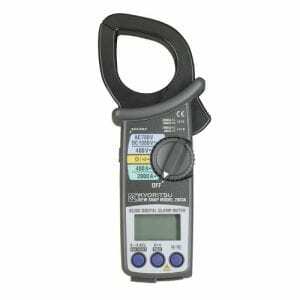 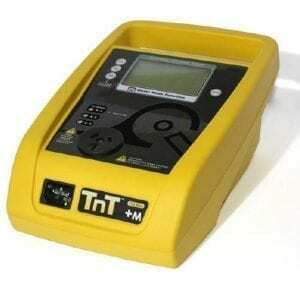 Testing involves a visual inspection of the equipment and any flexible cables for good condition, and also where required, verification of earthing (grounding) continuity, and a test of the soundness of insulation between the current carrying parts, and any exposed metal that may be touched. 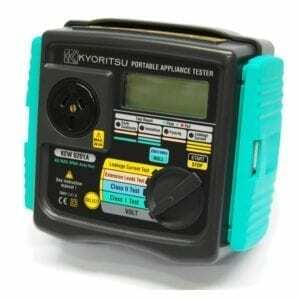 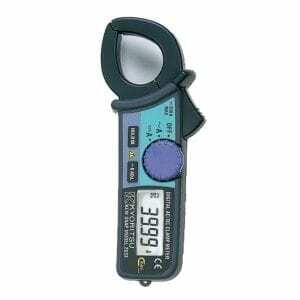 The Kyoristu 6201A is a highly reliable, easy to use and reliable portable appliance tester with fast testing times and easy test selection – just by turn the rotary dial to the test you require and it will automatically complete the tests in less than 5 seconds. 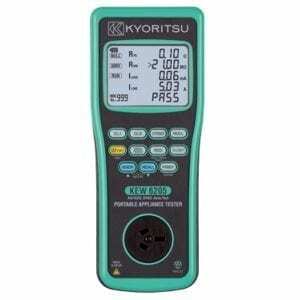 The Kyoritsu 6201A also features a convenient auto test sequencing function. 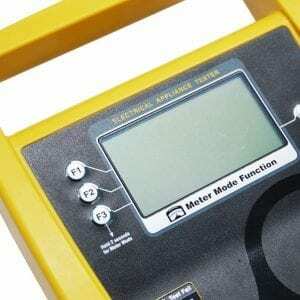 When the test is complete, the 6201A’s LCD display will indicate a PASS or FAIL with its four LED lights. 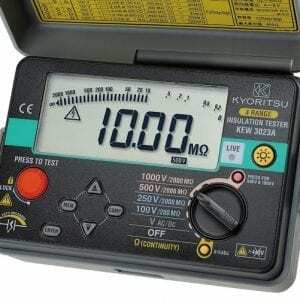 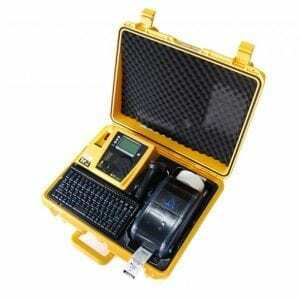 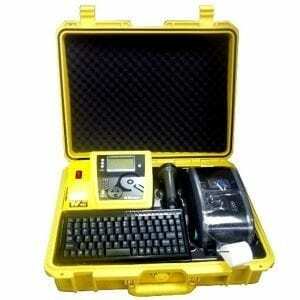 The Kyoritsu 6201A Portable Appliance Tester is suitable for performing tests as required by the following standards.